Heading out to Budapest? There’s plenty of adventure to be had in the Hungarian capital. From caving to mountain segways, underground mazes to houses of terror, this city has plenty to offer in the excitement department. 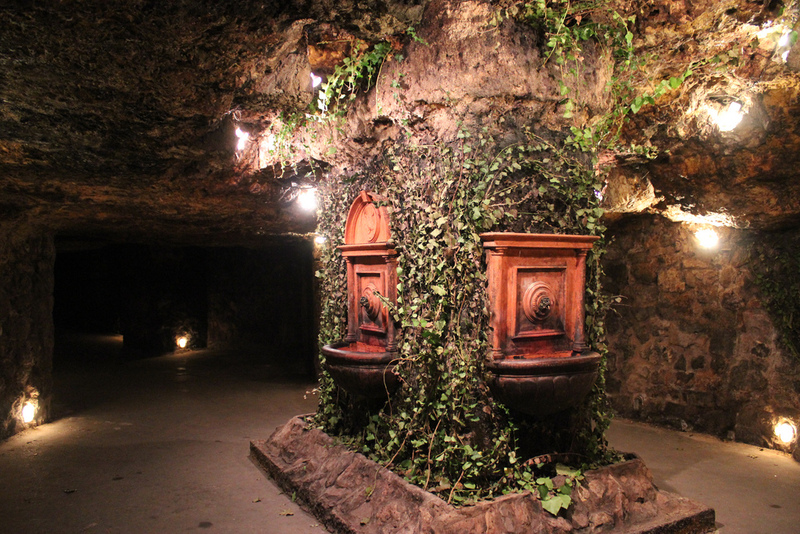 Underneath Budapest, there is a subterranean world of caves. The entire network of tunnels under the Hungarian capital is thought to be over 120 kilometres long. The underground water springs in the area have, over many years, carved out this vast warren of tunnels. 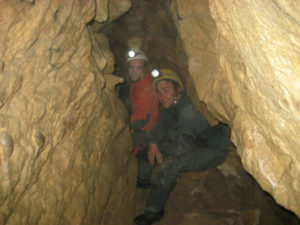 Two main caves can be explored: the Pál-völgyi Stalactite Cave and the Szemlő-hegyi Cave. Pál-völgyi cave tours usually last about 40 minutes. Szemlő-hegyi doesn’t include any stalagmites or stalactites – rather the walls are covered in incredible flower-like mineral formations. You don’t need any specialist equipment, but this is probably not the best activity for claustrophobics. The Budapest High Tech Sports Base is a place where you can fight with lasers, and drive off-road vehicles. It is a fantastic place to try out sports and activities which would ordinarily be hard to come by. In the winter, you can try your hand at air-boarding, snow-scootering, sledging, and snow-shoeing. You can use off-road segways, and even snow segways – weather permitting. Located on the western outskirts of the city, the High Tech Sports Base can be reached by train from the centre of Budapest. This is definitely one of the more exciting ways to enjoy the great Hungarian outdoors. If off-road segways seem a little too much for you, you can always do a segway city tour. 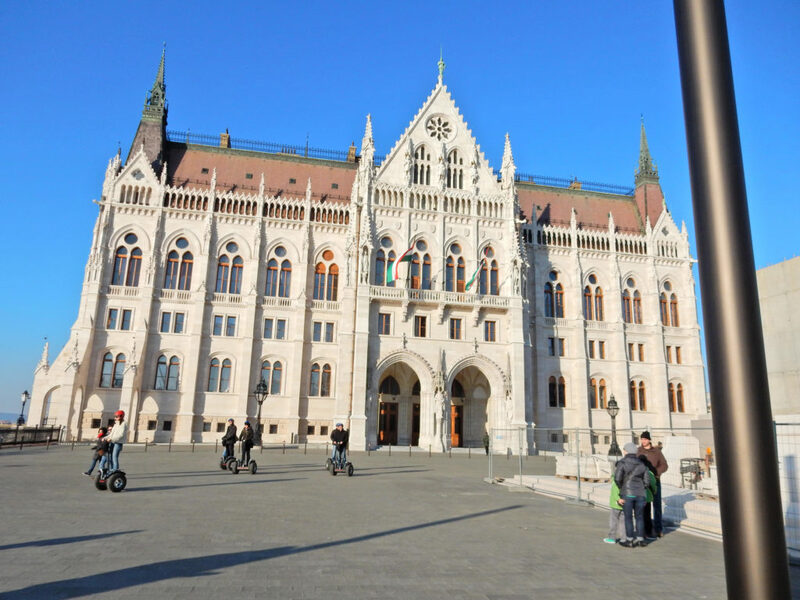 This is a great way to see the city sights, including Budapest Castle, the Great Synagogue, St. Stephen’s Basilica, and the Parliament buildings of Hungary. The castle, a magnificent palace, looks best at night time when it is lit up and gleaming across the city. The Great Synagogue is the largest synagogue in Europe, and the second largest synagogue in the world. St Stephen’s Basilica is Budapest’s most iconic building. A segway tour is a more adventurous way to see these sights all in one go, and many, many more along the way. Or alternatively, hire a bike and see the city. There are over 200 km of cycle paths in Budapest, with the Hungarian government aiming to increase this to 300 km. Budapest even has a public bike sharing system called BuBi. You can pick up a BuBi bicycle at any of the BuBi stations and lock it back up again at any other one you like. These are big, heavy bikes with only three gears and so are not suitable for longer distance cycling or cycling around the hills, but they are perfectly good for sightseeing excursions around the city centre. For longer distance cycling trips you should go to a cycle hire. But if the busy roads are too scary, and you can’t face a segway or a bike, you can always see the city from the river. One of the best ways to enjoy Budapest is by boat, on a sightseeing cruise. You can take a cruise at day or at night when the city is lit up. 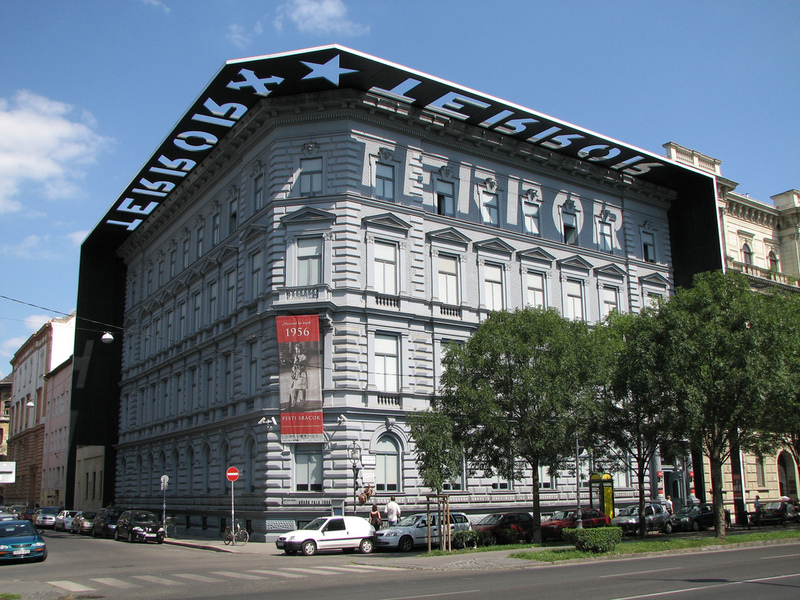 The House of Terror is a museum dedicated to the horrors suffered in Hungary under the fascist regime, and the communist dictatorship which followed it. The building served as the headquarters for Hungary’s Nazi party in 1940, when its basement became a prison. Under communist rule it played a similarly grim role as a building used by the secret police. Hundreds of people have been tortured within the walls of the House of Terror. The museum aims to honour the memory of the people who suffered there, as well as educate visitors as to the horrors that went on in Hungary’s not-so-distant past. This next suggestion might be one of the most unusual and amazing places you see in Eastern Europe: the Labyrinth of Buda Castle. Bizarre statues and displays can be found throughout the dimly-lit and atmospheric underground complex. The part of the labyrinth which can be visited is over a kilometre long, though the entire complex is much larger. It lies 10 to 16 metres below the ground, and has served many purposes in its long history. A bunker in World War Two; a wine cellar; a torture chamber in the Middle Ages; hospital in the 1930s. Lamp-lit tours of a labyrinth promise to be an atmospheric experience. Another option for the outdoors-inclined is the Challengeland Adventure Park, a rope course adventure park in the forests near to Budapest. The rope courses allow you to get right up in the trees, and test your balance and climbing abilities. There are courses suitable for children and adults. Or, if you want the fresh air without the adrenaline, you can go on a Hungarian Bird Watching tour. Hungary has an incredible natural environment, with lots of wildlife. The bird watching tours can also sometimes include cultural experiences such as wine tasting, castle visits, or musical events. The tours can take you to lakes, mountains and forests, making them one of the best ways to see secluded parts of Hungary.